I remember weekends in the fall when I was younger. 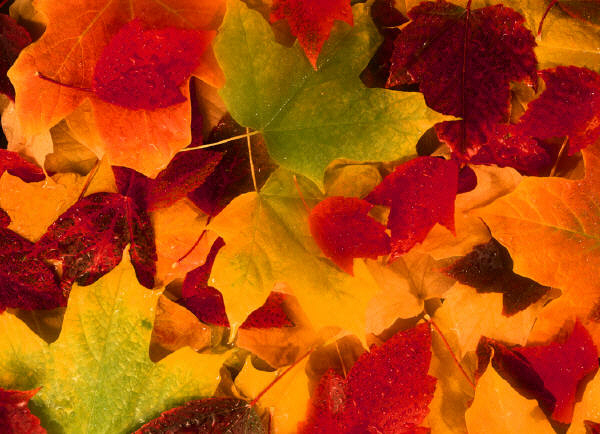 Leaves crunching under our feet, the air had this wonderful smell of fall like cinnamon and apples and cool breezes. Football games and lazy Saturday mornings. Now my weekend consists of taking the kids to karate practice, soccer games, volunteering at school functions, homework with the kids, working on things I didn’t finish at the office, squeeze in mass on Sunday morning, an attempt at a family Sunday lunch at noon, birthday parties, grocery shopping, picking up the things the kids need for the next week, laundry, blah, blah, blah. I don’t remember those things from my childhood or teenage years. I don’t remember my mom running around like that. I look back and I know she did because she insisted my sister and I were to be active. Active kids stayed out of other trouble. We were in clubs and band and dance and music and everything we expressed an interested. But I don’t remember the constant go go go. I know she does though because I hear it in her voice and see it in her smile when I tell her about what we have to get done this weekend or the next weekend. That all-knowing look of been there done that don’t rush it too much. She did it with grace and style. So did my grandmother for her kids. They never looked tired or frustrated or burned out. Not to a little girl. They seemed happy. Is that what my kids will remember? Not the constant go go go, but that I was always there. Always present. Always front and center. Always their biggest cheerleader, their biggest fan, their support, picking them up when they fall, kissing the bumps and bruises and scrapes. Will they remember these fall days and the sounds of the leaves crunching under their bike tires, playing in the yard until dark on these cooler nights, lazy afternoons? I like to think so. I like to think that from a kids perspective, the running around, the constant go here there and everywhere was just in the background and the relaxed lazy fun part was what sticks in long-term memory.